If you follow The Prog Mind on Facebook, you’ve seen me posting about Earthside for quite some time now. I honestly wasn’t sure if I’d ever see the day when their debut album would finally release, but here we are! “A Dream in Static” releases on October 23, 2015. I’m not sure that anyone realizes how much this album really means to me. You see, I’ve been following this group of musicians for a long time now, since probably 2008 or so. I’ve been there through all their side projects and name changes and EPs: Hell, the band used to send me individual tracks via email simply because I loved their music so much. So, even though I’m not sure if the guys remember me or not, I was that enthralled nerdy guy that somehow discovered their music by sheer chance and simply couldn’t get enough. So, in a nutshell, getting to hear the finished product is something of an event for me. It’s a big deal! 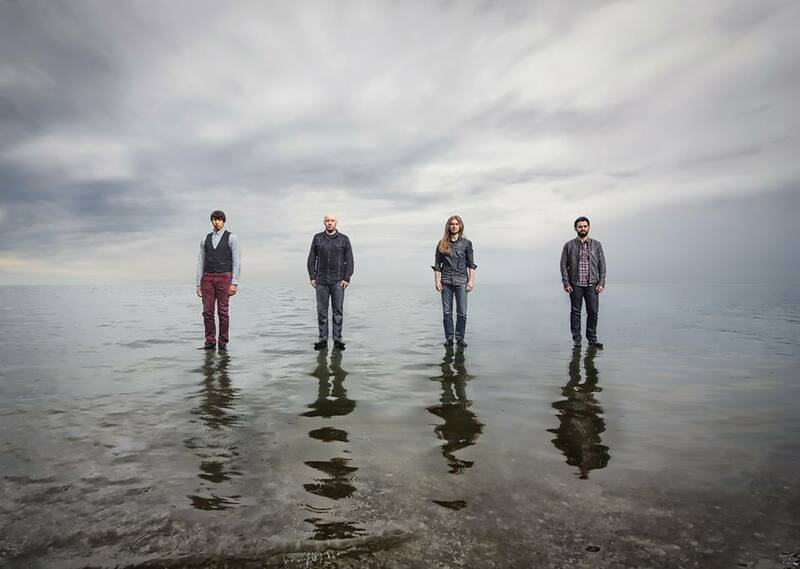 Fast forward to 2015, and Earthside look to be taking the music world by storm. I didn’t say “progressive music world” because these guys are popping up everywhere, even on Yahoo Music. It does my heart good to see these guys getting much-deserved praise and incredible reviews. But, at some point, the music needs to speak for itself. With all my expectations and all the hype surrounding the release of “A Dream in Static”, does the music really capture my imagination? Yes, absolutely. The “guys” I keep mentioning are Jamie van Dyck (guitars), Frank Sacramone (keyboards), Ben Shanbrom (drums), and Ryan Griffin (bass). These guys are top-notch musicians in ways that I didn’t even realize myself. After fine-tuning their sound, they have crafted a band that transcends genres, from progressive metal to symphonic metal to heavy prog to alternative rock. Earthside is poised perfectly at the crossroads of various styles, and manages to master them all. Jamie blesses us with his guitar expertise, using everything from heavy riffs to shoegaze to something akin to djent. Frank’s signature is all over the album, as his style of keyboards is very recognizable for me. Sometimes he drives a song, other times he is the contrast to the odd signatures and heaviness, and other times he can be found matching Jamie note for note in depth and speed. Ben and Ryan give us what is probably the best rhythm section of the year, though they are far more than that. Ryan’s bass is intense and pulsating, and Ben—oh my goodness—Ben’s drums are the best I’ve heard this year. Tasteful, immense, and kinetic, Ben’s style is simply an adrenaline rush (see the end of “The Closest I’ve Come”) that makes sense but also challenges my mind. Let’s talk about the album itself. You can tell through all my flattery here that I really have high regard for their abilities. I was shocked, however, by the quality of the actual songwriting. “A Dream in Static” is an eight track album of the highest standard, each song being its own masterpiece. Songs are written with clarity and inspiration in a way that I haven’t heard much this year. Even though the song structures are incredibly complex and even though the technical level is a 10, each track stills sounds cohesive and purposeful. “A Dream in Static” is an album of satisfying textures, dynamic contrasts, surreal space, and invoked colors. In other words, it’s art of the highest order. You may have noticed the absence of a vocalist in their line-up. 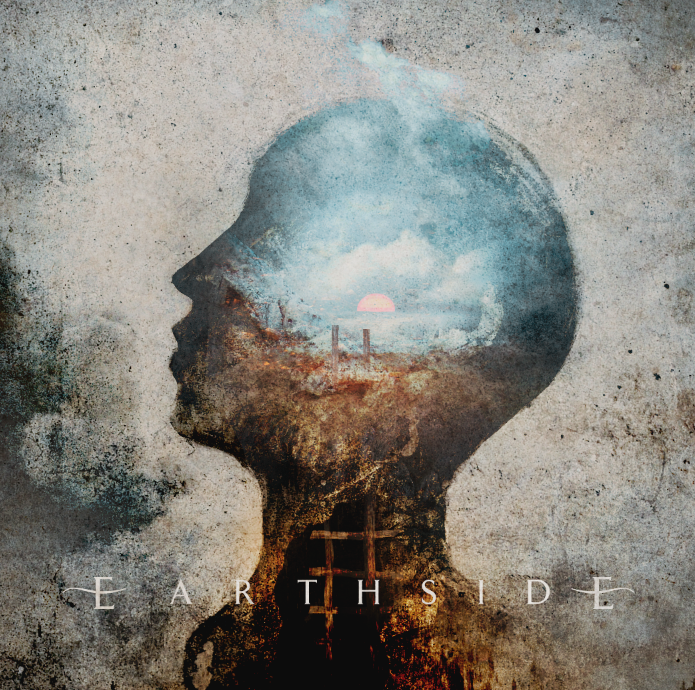 Earthside utilizes the voices of several well-known vocalists, including Lajon Witherspoon of Sevendust, Bjorn Strid of Soilwork, Daniel Tompkins of TesseracT, and Eric Zirlinger of Face the King. So, think an instrumental album that more or less alternates between instrumental tracks and songs with vocals. This is an awesome balance, as you never feel like you’ve gotten totally lost, not to mention the fact that each track feels unique. You will definitely not have trouble hearing where each track starts and ends. Each track is like an event in and of itself. Emerging from the ascending, climactic nature of the “The Closest I’ve Come”, the album moves into “Mob Mentality”, a song led with fervor and power by Lajon. This track is classy, catchy, and simply elegant, especially with the massive strings courtesy of the Moscow Studio Symphony Orchestra. It’s a breathtaking song that rides the edges of alternative rock and progressive metal, but it leads into the title track which is just as stunning, though in different ways. Melodic, emotional, and brilliant, “A Dream in Static” is sung by Daniel Tompkins, featuring a huge chorus. Next is an instrumental track called “Entering the Light”, presented to us with a dulcimer leading the charge. Yet, it reflects the softer, more fragile side of the band, and I certainly hear some familiar melodies in there being an old fan. The second half of the album is incredibly successful. Beginning with the crazy metal instrumental “Skyline”, the album moves into “Crater”, sung by Bjorn. Soaring the heights of the guitar range, the track shows us Bjorn’s melodic side and his incredible range, too. His performance is literally flawless. The album ends with an instrumental called “The Ungrounding” and the longest track “Contemplation of the Beautiful”. The former is a balls to the walls tech fest that is simply divine, while the latter features Eric on vocals and what I grasp as a darker, mental type of approach. It really is pensive, almost in a maniacal sort of way. From that track rundown, know that each song sounds completely different. This isn’t an album of 10 ways to create the same riff or some such nonsense. No, Earthside writes music that just feels right in my gut. They charge forward in a way that makes me trust them with the destination. In fact, their music is the type that makes me drop my reviewer ears so that I can just sit back and enjoy the show. Yes, they have managed to create a style that makes you feel something, even in the midst of the technical fireworks. 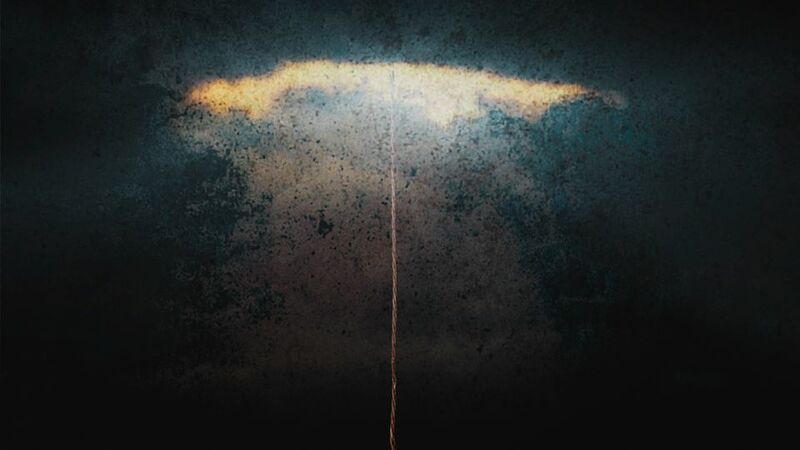 The artwork for the album shows this, too, as I can’t look at it without a swirl of thoughts and emotions hitting me. What has this band achieved, then? I mentioned earlier that they transcend genres, which is true. 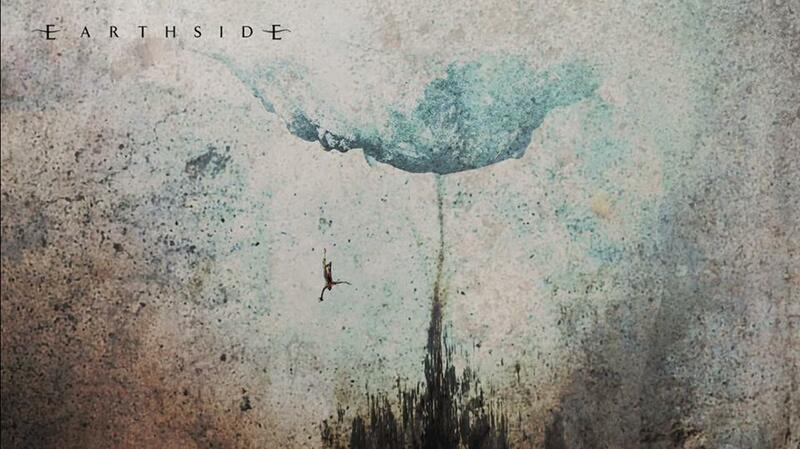 However, I personally see Earthside as a new sort of progressive band. No, they don’t take primary inspiration from the classic prog sound (thank goodness), and, even though they get compared to Haken sometimes, they were around before them. Indeed, with the choices in vocalists, this album appeals to the nostalgic side of me, remembering the music I listened to in high school. The more underground sorts of modern or alternative rock that I loved back then (including Sevendust) always had something that held them back. In Earthside, the forward thinking and ambitious voice of alternative rock/post-grunge has finally been unleashed, complete with orchestras, progressive structures, and mind-blowing moments. Intact, however, are the raw emotion, the personality, and the accessibility. All of this is a difficult balance that Earthside pulls off somehow. Don’t ask me how. “A Dream in Static” is an album for everybody. Cinematic in scope, personal in its quiet moments, and simply beautiful and monolithic in tone, this is an album that will be remembered for a long time. High quality production values, an amazing mix, and surreal art are all added bonuses. These guys have poured their blood, sweat, and tears into this ominous album, as evidenced by their inspired writing and stunning performances. It has been their life for several years now. This album truly is a special part of them being put on display, and their dedication is obvious. And I appreciate every second of it. Earthside, from a long time fan, you have truly made me proud.